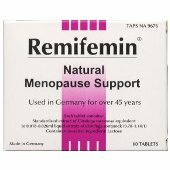 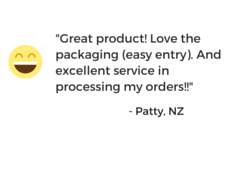 Menopause can be tough on some women, Remifemin Tablets 120 assist women during this life stage and supports the body in balancing mood, helping to bring back natural temperatures and control irritability. 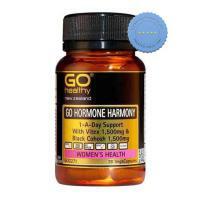 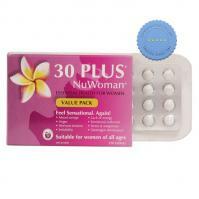 30 Plus NuWoman Natural Hormone Support for PMT, Menopause and hormonal imblanace. 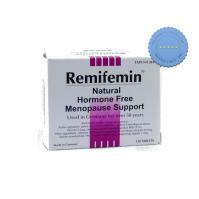 Helps reduce discomfort associated with menopause. 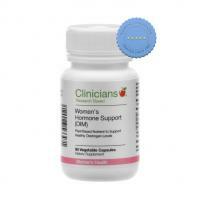 Derived from black cohosh (Cimicifuga racemosa) root and rhizome.